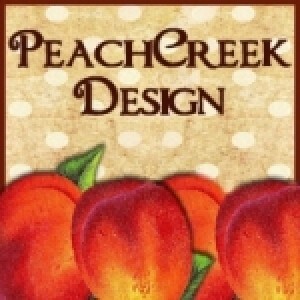 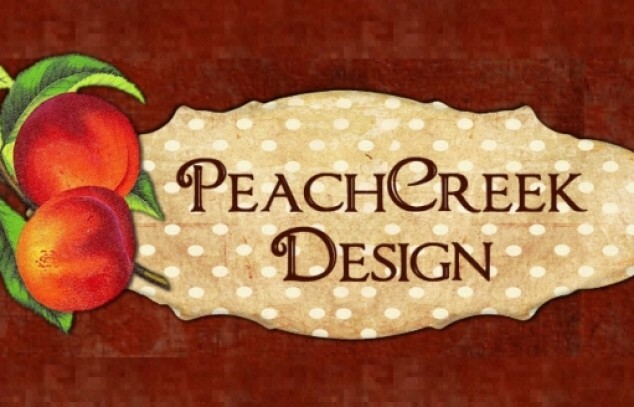 Be YOURSELF, be different, be unique and stand out from the rest with Peach Creek Designs! 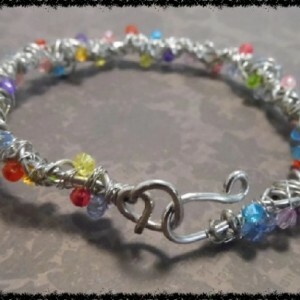 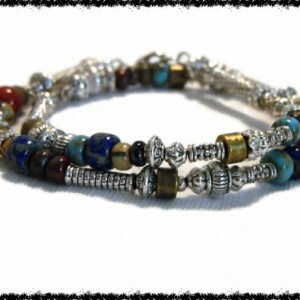 We offer Handmade Necklaces, Bracelets and Rings so Unique, we are like no other! 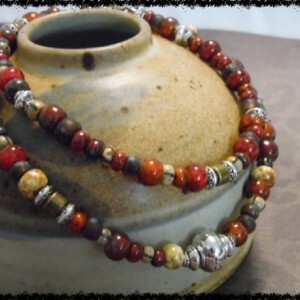 Each piece of our Handmade Art Jewelry showcases the skill of an Artist while making a unique statement of style.